The Patent Trial and Ap­peal Board (PTAB)’s decision to institute an IPR is discretionary. In SAS Institute, Inc. v. Iancu, the Supreme Court held that the PTAB’s duty to decide the patentability of all of the claims the petitioner has challenged, however, is nondiscretionary. That is, all grounds must be either instituted or denied. 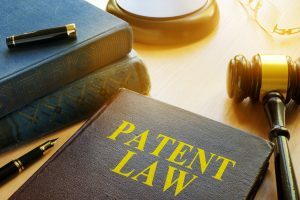 Nevertheless, with its discretion, the PTAB can still deny institution due to other issues, even if a reasonable likelihood of unpatentability exists. IPR2018-01585, Paper 10 (P.T.A.B. Feb. 26, 2019). IPR2018-01596, Paper 20 (P.T.A.B. Mar. 6, 2019).